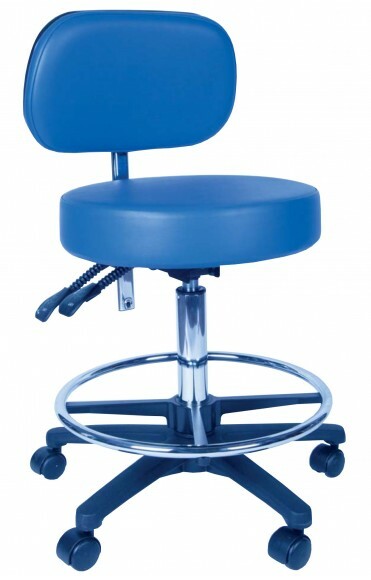 The H-LUN-GN is a Nurse round stool with a lumbar support backrest. A quality stool which is reasonably priced, the H-LUN-GN features and adjustable high cylinder and footring. The H-LUN-GN carries a 2 year guarantee.